Ashlee & Adam's Rockin' Photobooth Fun at Silver Creek Country Club! Spectacular day celebrating at the wedding reception for Ashlee & Adam at Silvercreek Country Club. The girls hair was styled at Revive Hair Salon and makeup applied by Lauren’s Makeup Designs! All looked gorgeous! The flowers from RichMar Florist were beautiful and the cake from Granny Schmidt’s was exquisite! Congratulations Ashlee & Adam! 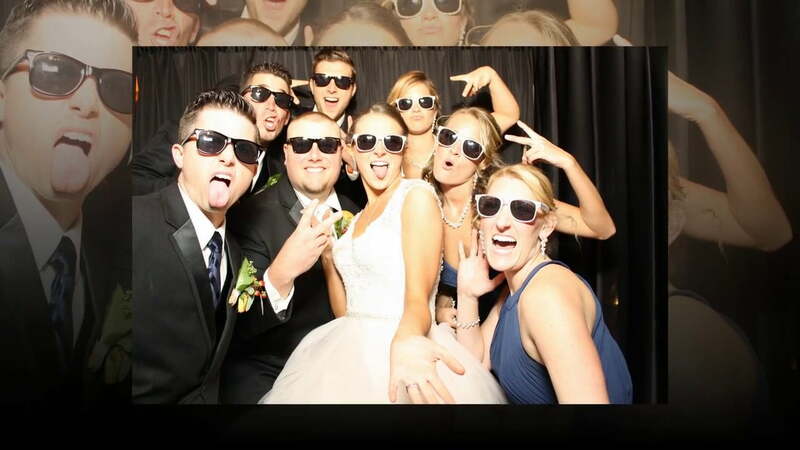 We LOVED having a Rockin’ Photobooth at your wedding! 🙂 LOVE YOU! "Thank you very much for making our day so special."